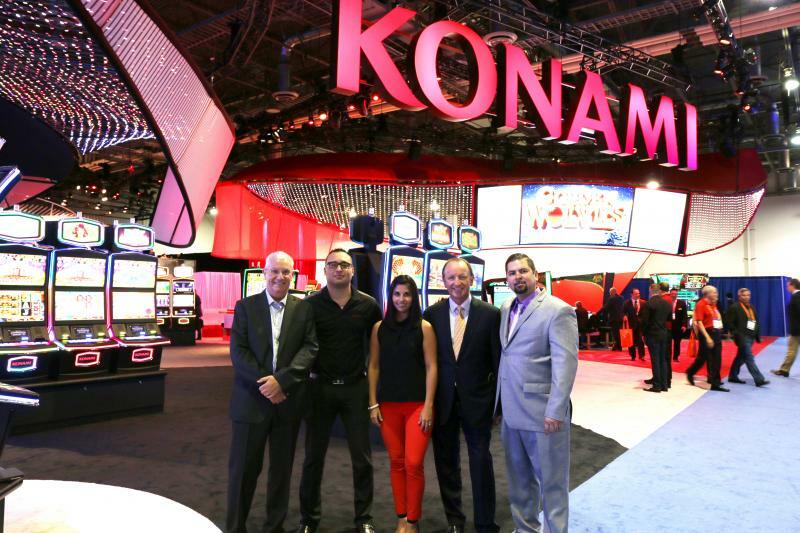 J. Eric Howard & Keko Mottes are the founders in these gaming machine and related casino services companies. HMS Gaming Group of companies (HMS Gaming, LLC, HMS Panama Corp. and Panama Technical Administration Services, Corp.) mission is to make available to the industry the combined accumulated experience and knowledge of over 65 years in casino, slot operations and international gaming distribution. HMS Group of companies management and staff strive to apply their talent with dedication, enthusiasm and creativity for the need and desire of the casino operator through the supply of product and services that deliver superior entertaining value to their customers. J. Eric and Keko have an outstanding reputation in the gaming industry for their business ethics and personal integrity that allow them to enjoy great relationships at all levels amongst operators and vendors. J. Eric and Keko started their own successful businesses over 12 ago and together founded HMS Gaming in 2006 and HMS Panama in 2008. Their honorable career history in the casino and slot gaming operations as well as in international gaming sales and management spans over 40 years with companies such as Sun International, Carnival Cruise Lines, Bally Gaming and JCM American Corporation.